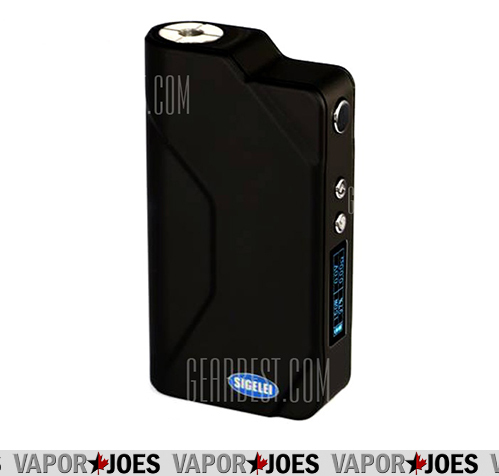 Here is the new Sigelei 150 watt box mod. I had an opportunity to use this a NJ Vape expo and pick up the new 75 watt. Its actually a really nice mod. A lot of the mod makers are getting away from the “BOXY” box mods and trying to set themselves apart. These are smaller and more compact the original 150’s and have more accurate temperature control. I woke up today to find out my group with almost 50,000 members was deleted. The single biggest vaping group on Facebook. Without a hint or preview… not even an email. Something I worked on for years was gone. I knew this day would come. 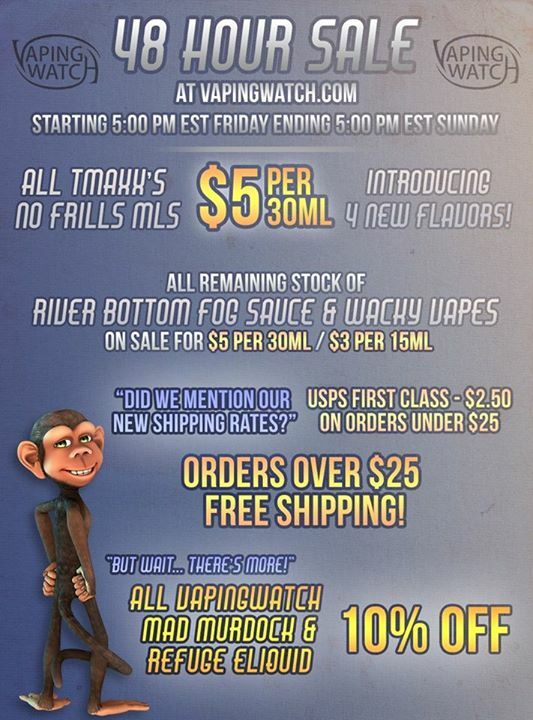 This is why I started Vapingunderground. Eventually our social media will be ripped from us and we will need a place to communicate. 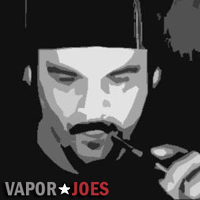 Not only Vaporjoes with 50,000 members but Mod Envy with 25,000 and Vaping Underground’s group as well. BRAND NEW COUPON CODE – LOCK IT IN! With my last post about the $117.00 DNA200 — We now have another you can get for just $120.00 and free shipping. China has officially gutted the evolv DNA200 market – which is great for the end consumer. I love the look of this mod! BRUTAL looking! 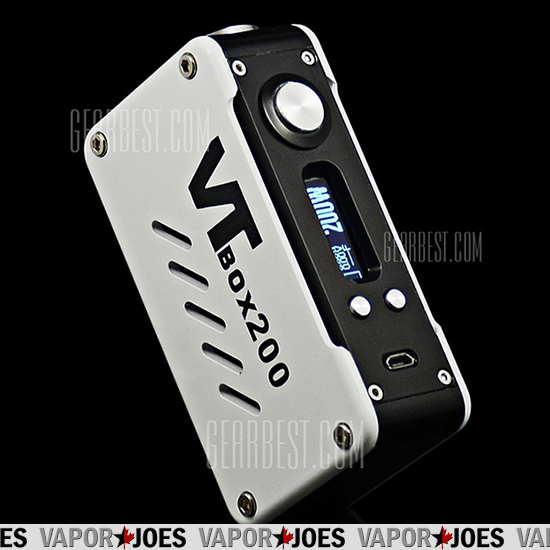 VTBox200 is powered by authentic DNA 200 chip by EVOLV. 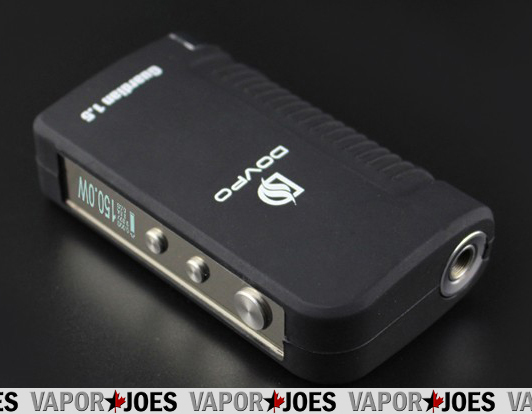 DNA 200 is a power regulated DC-DC converter with digital switch-mode for personal vaporizers. It features Evolv’ s patented wattage control, temperature Protection, preheat, OLED screen, and waterproof onboard buttons. The DNA 200 runs from 3 cell lithium polymer battery, and features cell-by-cell battery monitoring and integrated 1A balance charger. 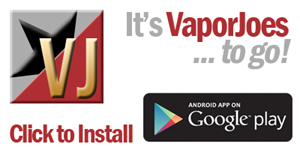 It is the most advanced personal vaporizer. 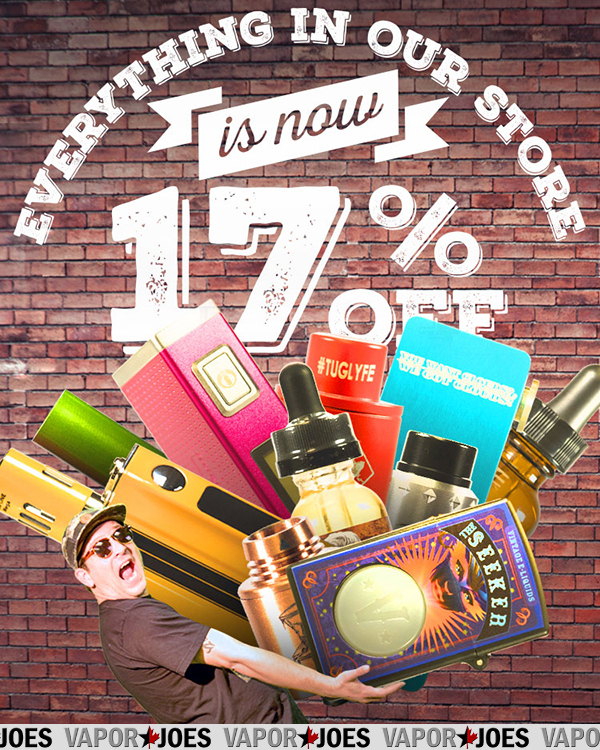 Angelcigs is back with a new round of clearance items! Here is a great deal on a new 150 watt box mod. The Penny reminds me a lot of the Sigelei at a much cheaper price. It comes in 3 different colors which you can choose from the side drop down menu. 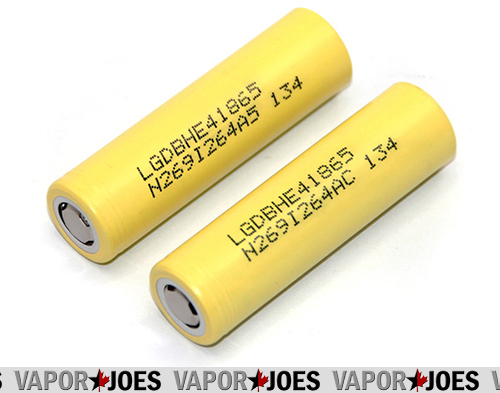 Here is the upgraded battery to the LG HE2. The difference is in the efficiency. Tests show these get about 11-13% more life over the HE2’s. These remind me a lot of the MXJO 18650s. At this price its a phenomenal deal. Your getting a pair for just $10.98 with free shipping. 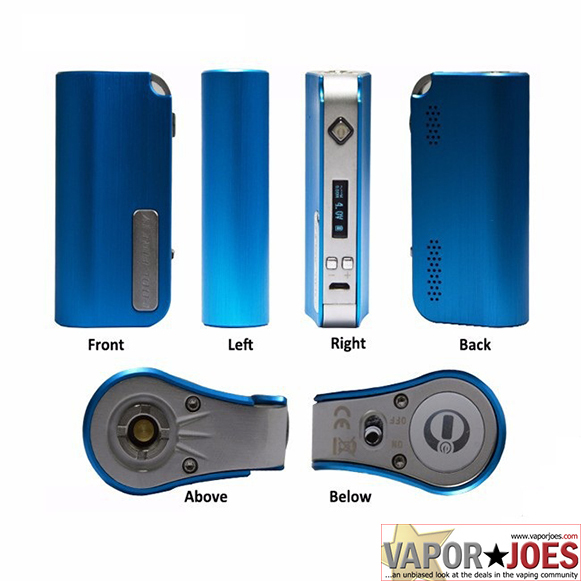 The Coolfire IV by Innokin Technology is the latest iteration of the popular Coolfire Series. Innokin’s Coolfire IV was designed with ergonomics in mind as they have designed a visually appealing device that fits perfect in the hand without compromising quality and functionality. The construction of the Coolfire IV is one built to last, with a heavy duty aluminum construction that feels sturdy, but without the extra weight, making it a very portable and comfortable to hold. Innokin did not hold back with the internals, offering a wide range of features in the affordable Coolfire IV. 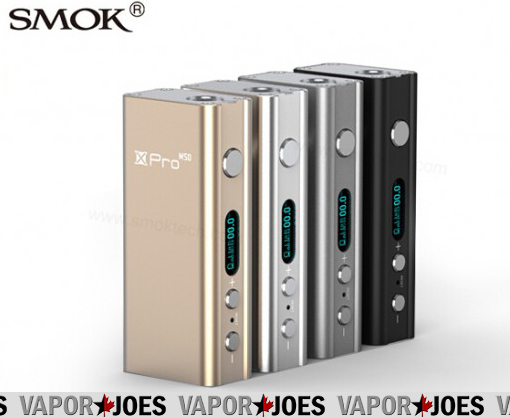 The Coolfire IV offers variable voltage and variable wattage with limits of 7.5v and 40W respectively. The battery on the Coolfire IV is a 2000mAh battery with all-day vape potential. Lowest atomizer resistance possible on the Coolfire IV is 0.3 ohms making it versatile for today’s wide offerings of sub-ohm tanks. The Coolfire IV also comes in a range of colors such as silver, black, red, blue, purple and pink for style and personality. The Coolfire IV by Innokin. 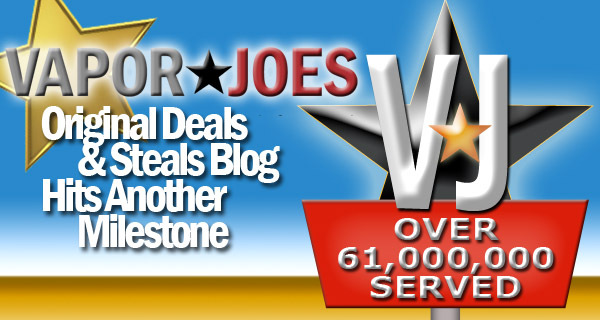 USE COUPON CODE AUG17MFS TO TAKE 17% OFF YOUR TOTAL ORDER! Here is a great deal on a basic mod. This mod is not meant for the advanced vapor but for those that are budget conscious looking for a backup or a new set up for a new vapor. The all new E-Power 3 has arrived and it’s AWESOME! For starters, it sports a ultra long lasting 3400 mAh capacity battery. The sleek OLED screen displays ohms, voltage, wattage, output, and puff count. In addition, this device can be used to charge mobile phones and other personal electronic devices. This is the new quad coil monster from Smoktech. Works much like a normal subtank but takes triple and quad coil heads for a monster like vape experience! 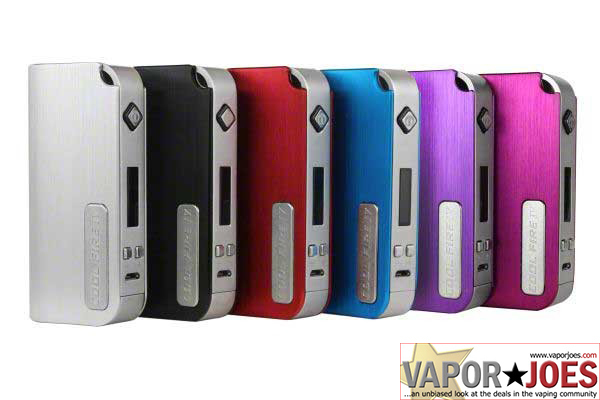 Dovpo Guardian 1.5 box mod offers 150 watts of power and temperature control.. The case is made from zinc alloy with a rubberized finish. 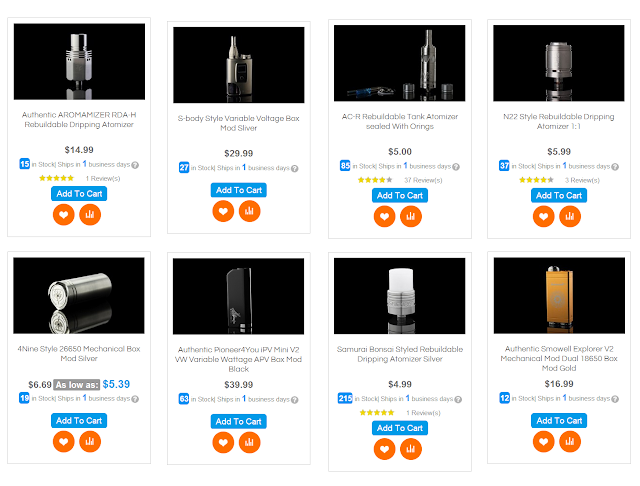 The Guardian 1.5 mod can fire atomizers as low as 0.1 ohm and has an output of up to 38 amps. It includes a large OLED screen (like the DNA40 or DNA200) and has a new battery door that allows each cell to easily slide in or out from the bottom of the device.